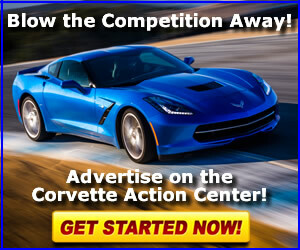 A Social Club for owners of any generation Corvette in Colorado and the Rocky Mountain West. No dues, no offices, no politics. 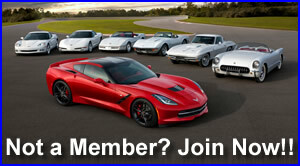 We gather for "club meetings" to enjoy each other's company and drive our rides.